Competition softball fields, a walking trail, and play structure! 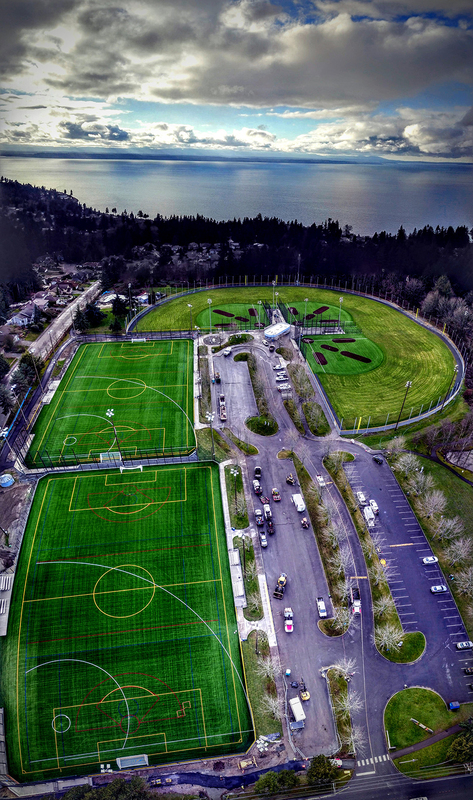 The Meadowdale Playfields athletic complex includes 3 lighted competition softball fields, 2 lighted soccer fields, and a concession building. This beautiful and convenient venue often hosts youth, adult and senior league competitions and tournaments. Join the fun down at the Meadowdale Playfields today! February Events of Art, Wine & Fishing! Visiting Lynnwood is about to get even easier!